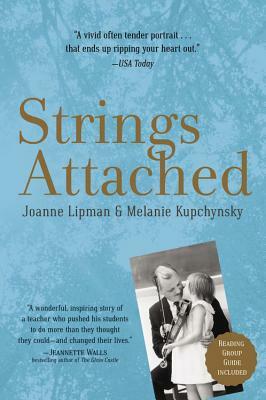 "A very fine dual memoir.... For those who had a figure like Mr. K in their lives, STRINGS ATTACHED will resonate. Everyone else will wish they had been so lucky." "A vivid, often tender portrait.... Writing in alternate sections, Lipman and Kupchynsky tell Mr. K's story in plain prose that ends up ripping your heart out."